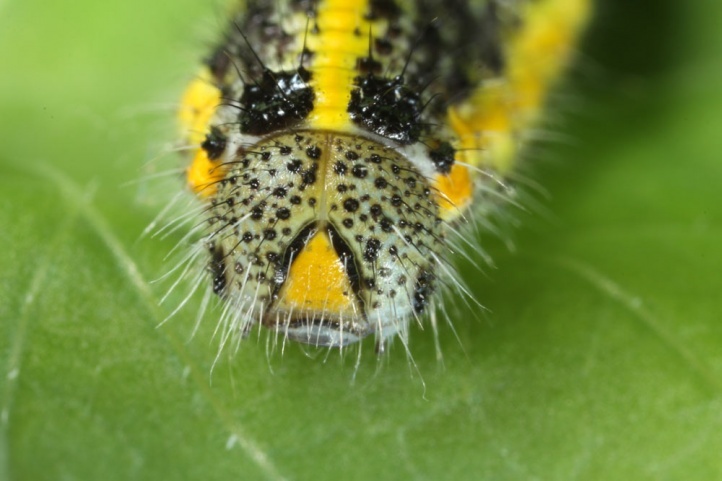 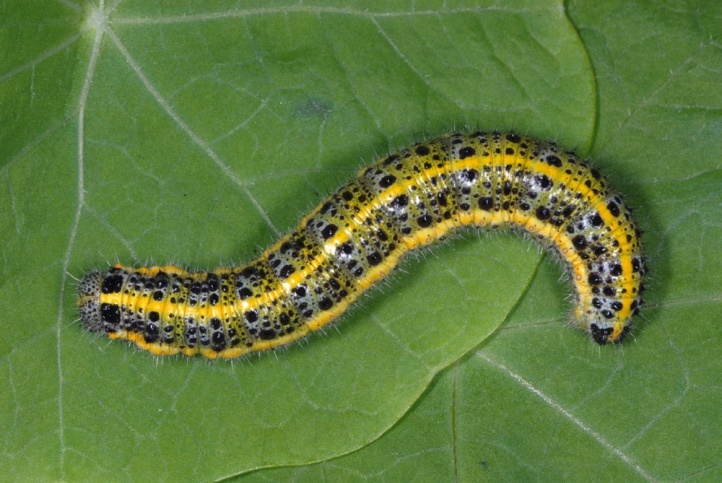 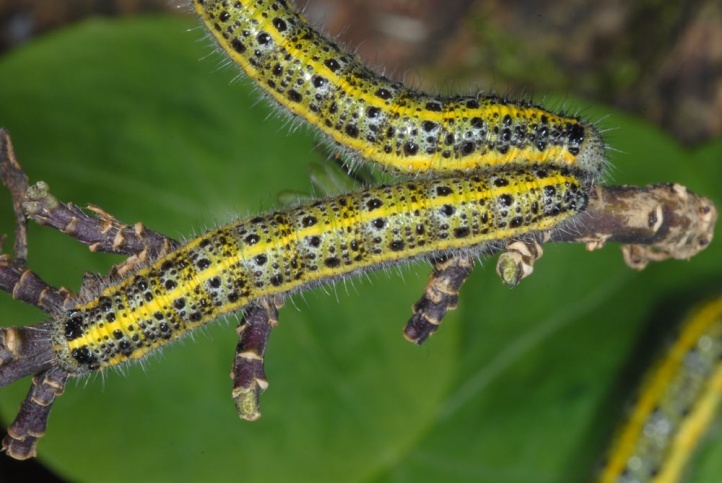 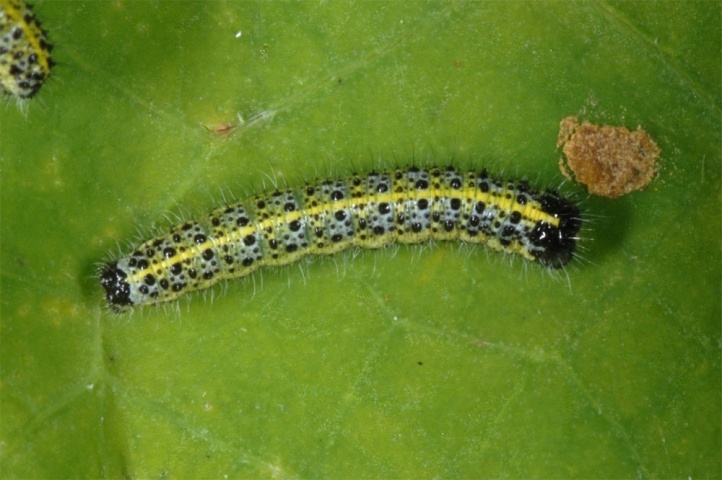 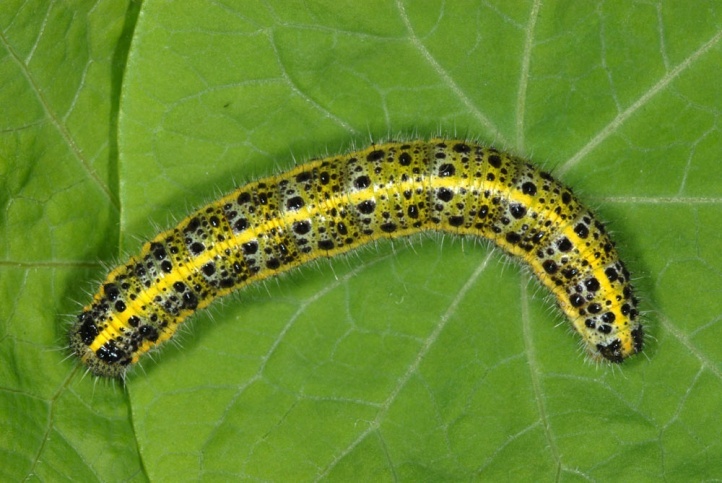 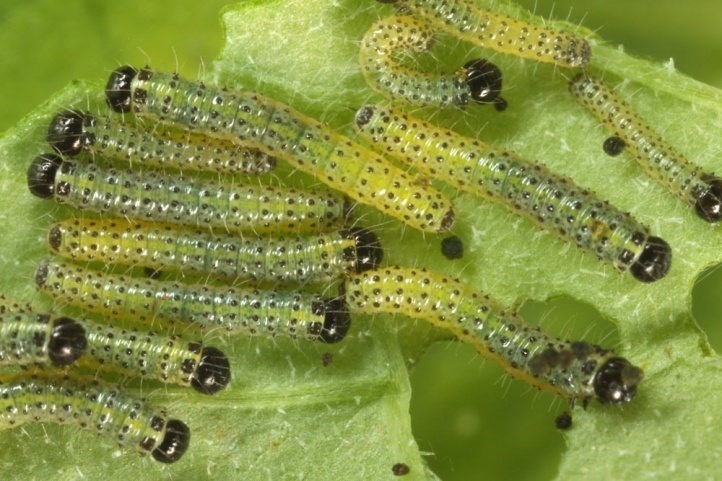 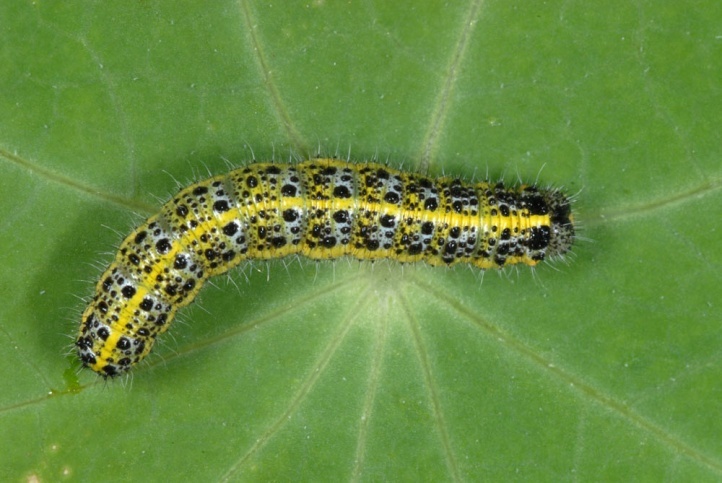 The caterpillar lives on Brassicaceae (especially Crambe strigosa and other Crambe species) and - where available - on the imported capuchin cress (Tropaeolum majus). 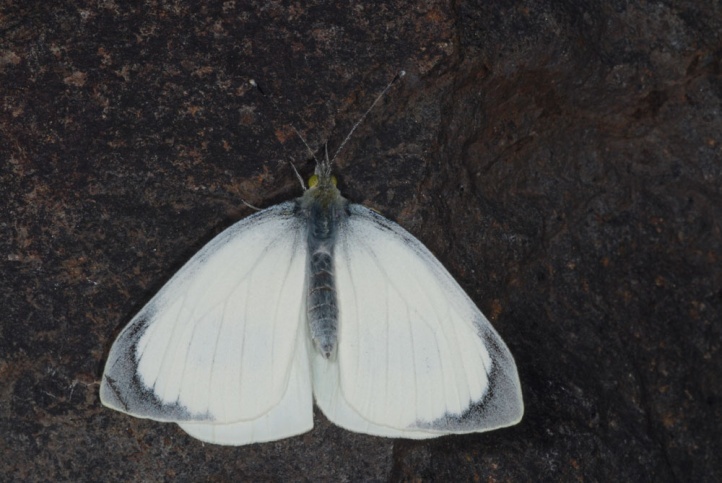 Pieris cheiranthi primarily inhabits steep, partially shaded areas and rocky ravines (barrancos) in the more humid parts of the islands. 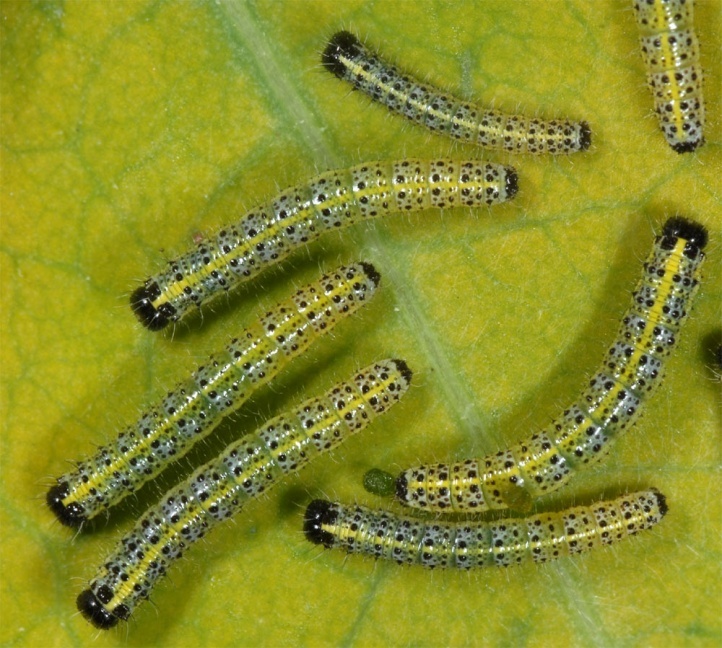 In addition, local gardens and other secondary sites with Tropaeoleum are used. 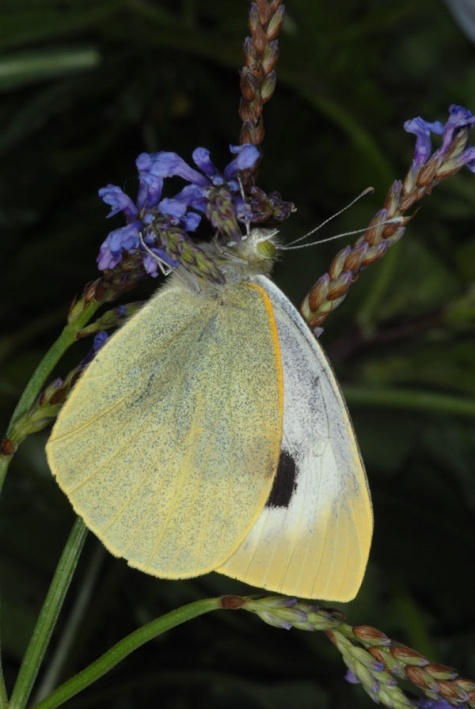 Pieris cheiranthi has a continuous development with numerous generations during the year. 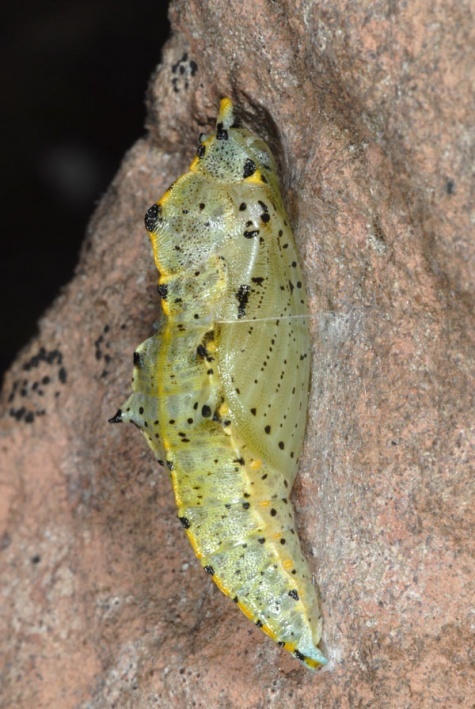 I met adults and caterpillars in La Palma in December 2010 and fresh adults in La Gomera in February 2013. 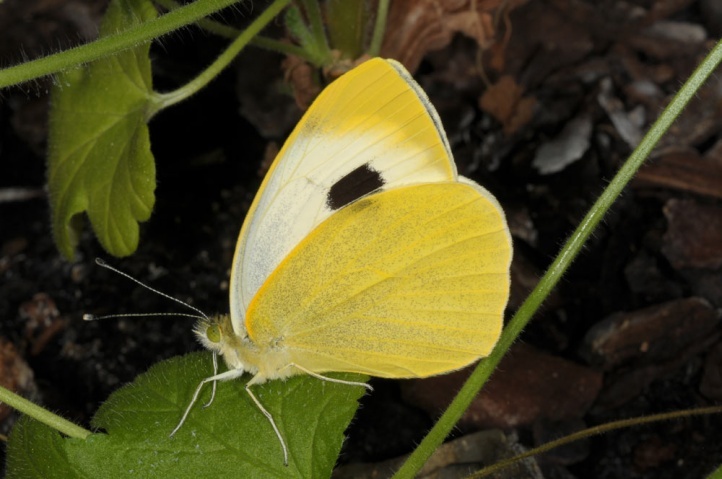 The adults often feed on flowers like Bidens pilosa, Bituminaria bituminosa and Lavandula multifida. 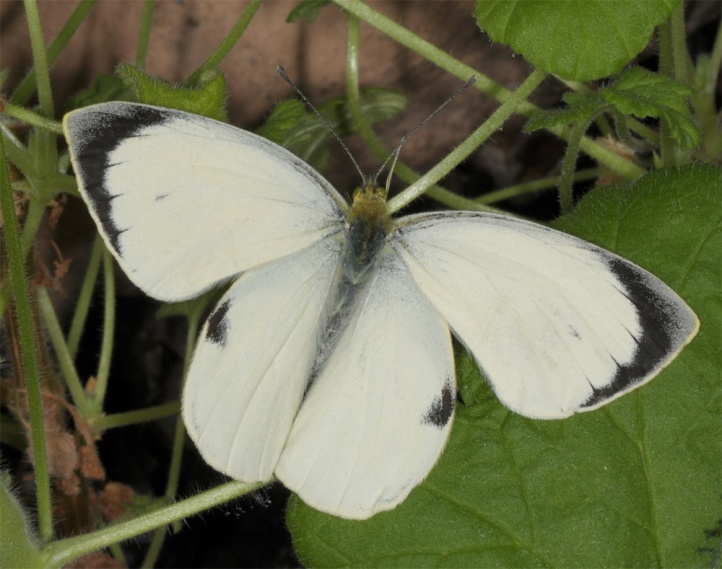 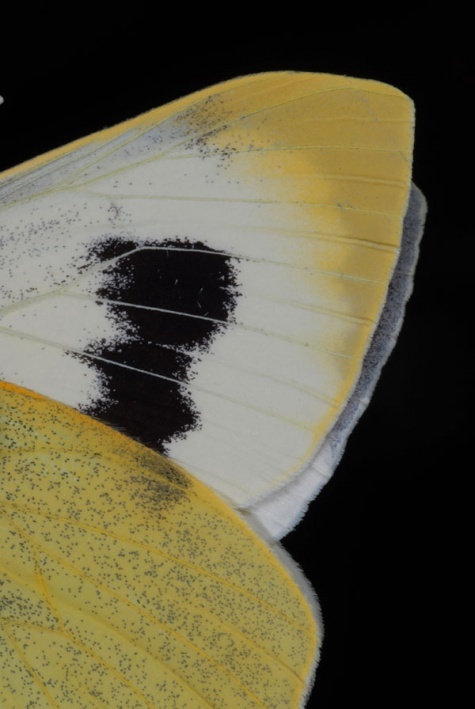 Pieris cheiranthi is endangered. 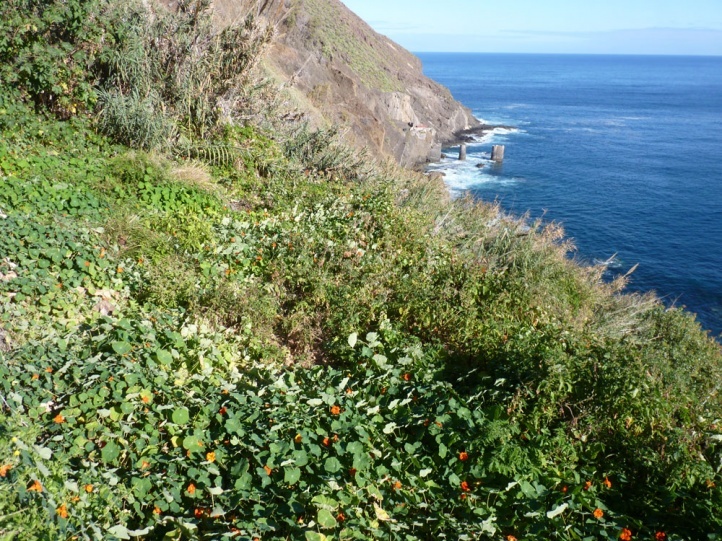 The causes are likely to be searched in the context of agriculture and the mass tourism (e.g. 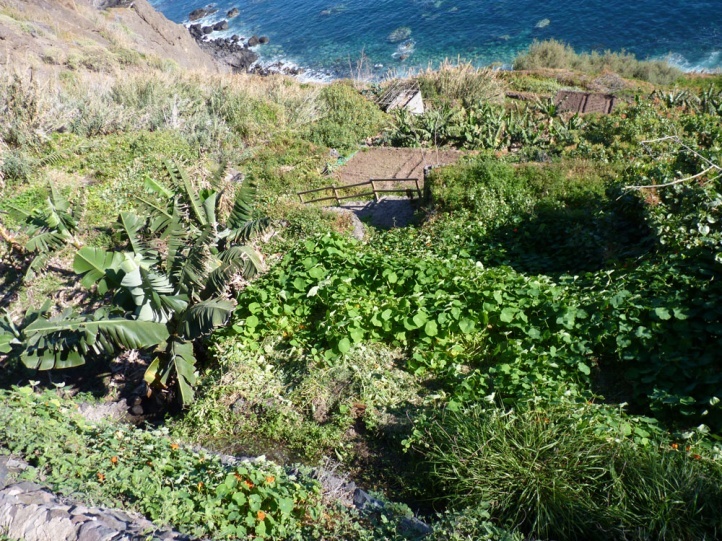 Tenerife). 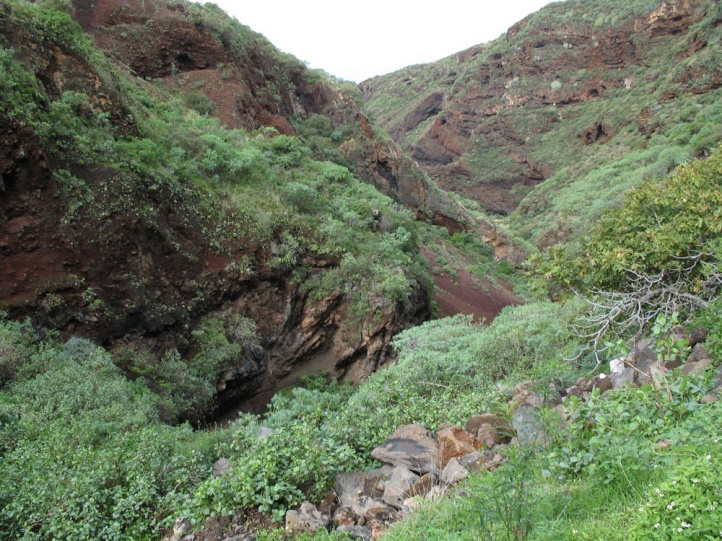 On the other hand, many of the remaining habitats are steep and little accessible. 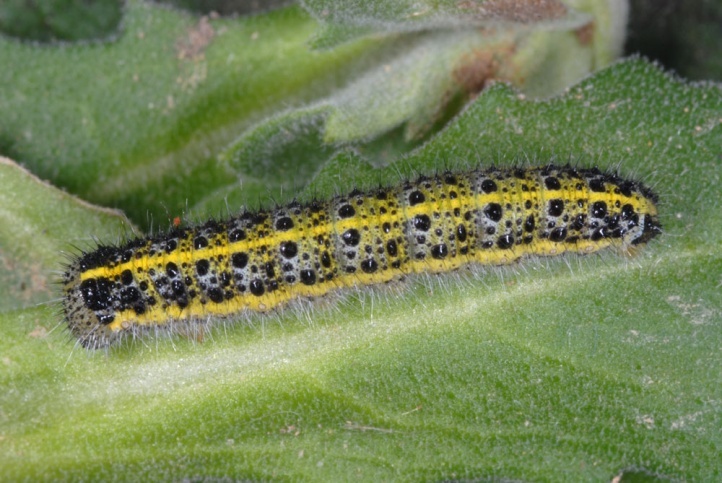 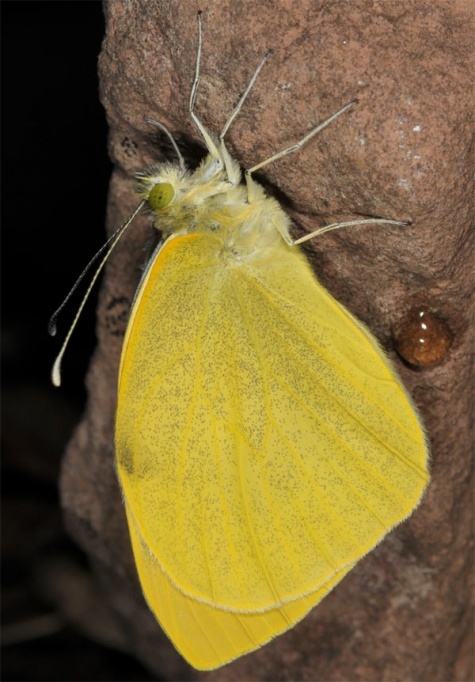 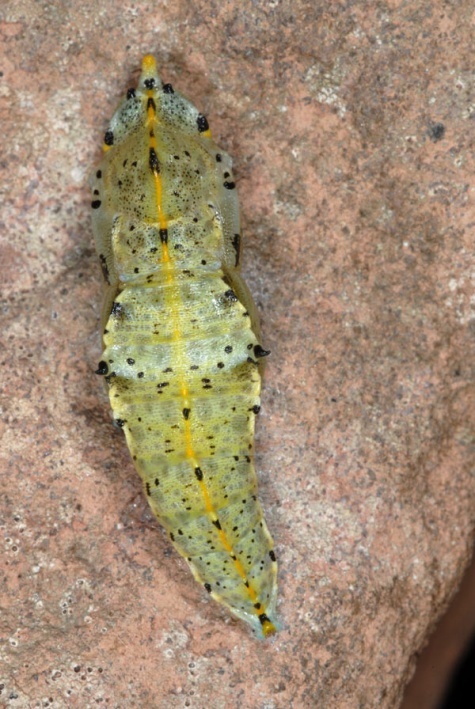 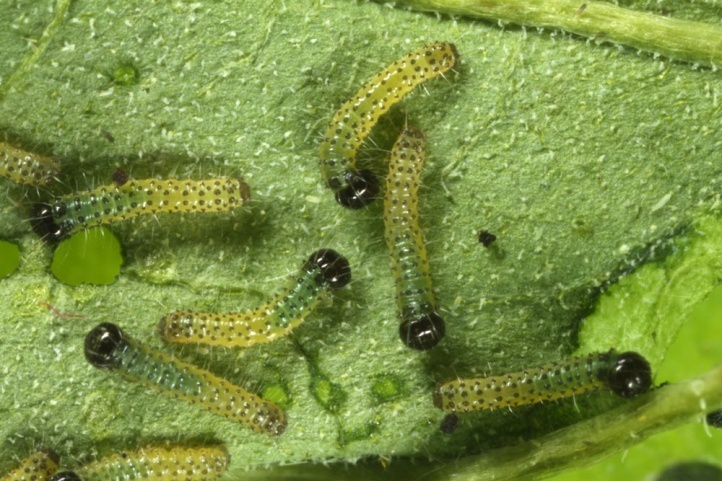 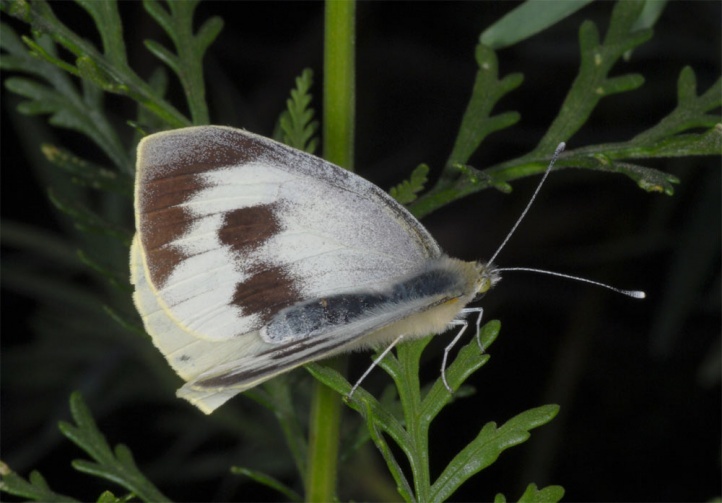 Pieris cheiranthi is very similar to the European Pieris brassicae and could be still treated as a subspecies of brassicae despite the presence of genetic differences and the inability to enter into a pupal dormancy (depending on the point of view). 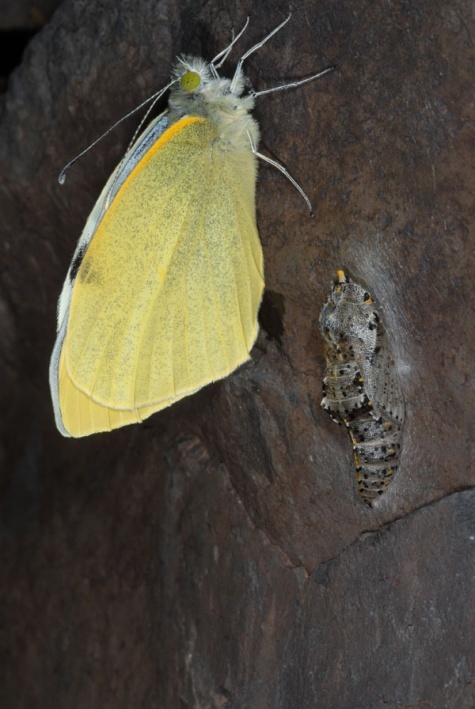 Its just modern in the age of DNA testing to atomise species. 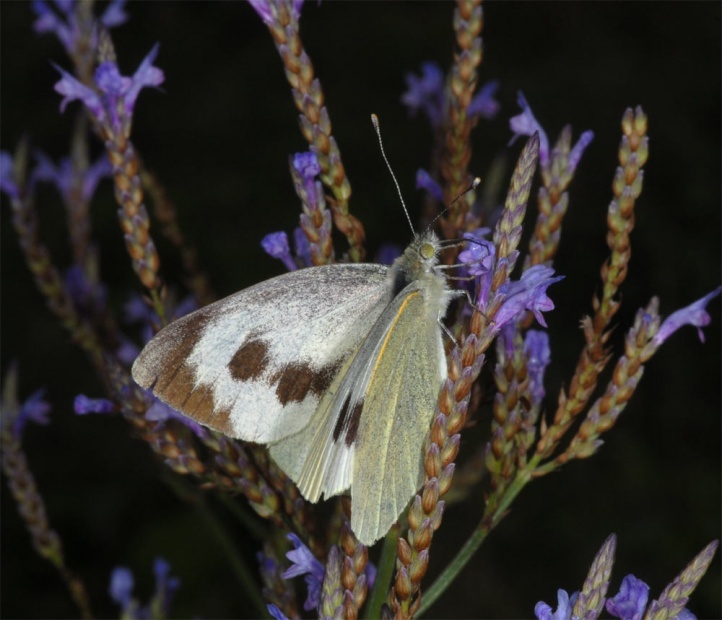 Pieris cheiranthi is nowadays wider spread only in La Palma and Tenerife (Canary Islands, Spain). 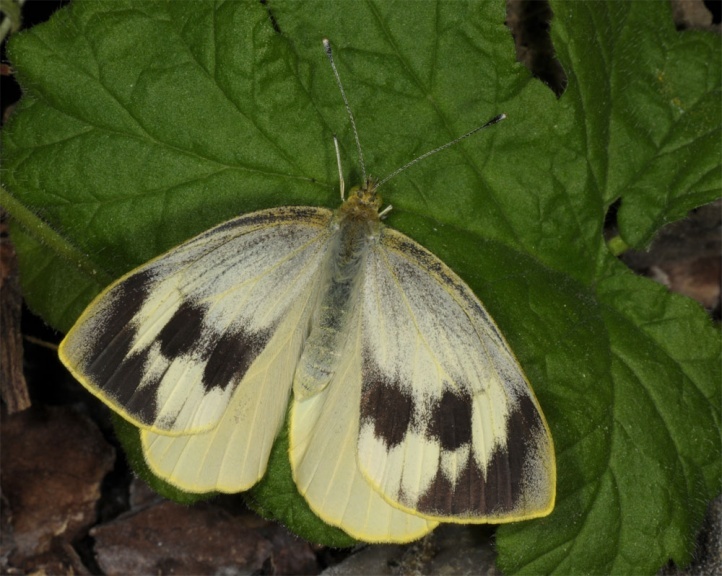 In La Gomera it has been considered to be extinct. 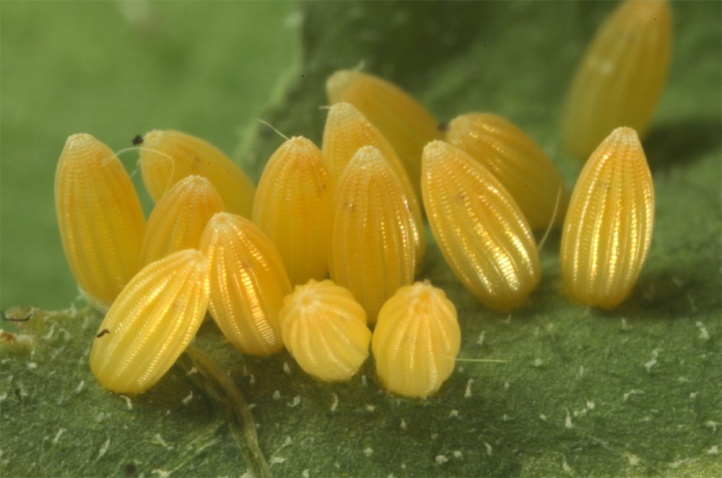 Here the populations have probably always been very small. 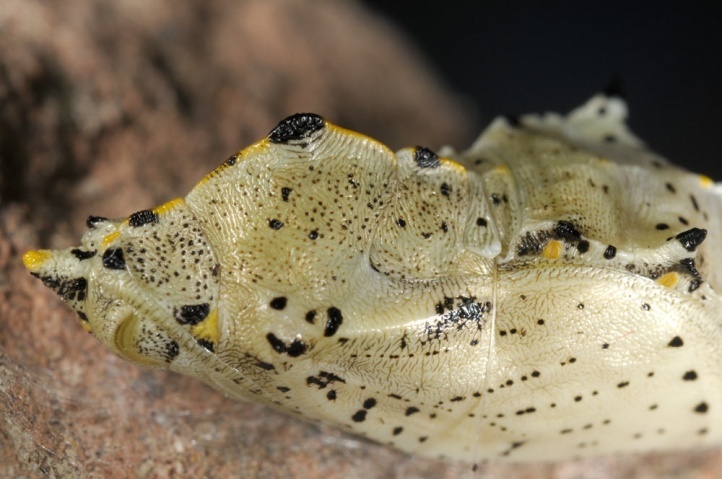 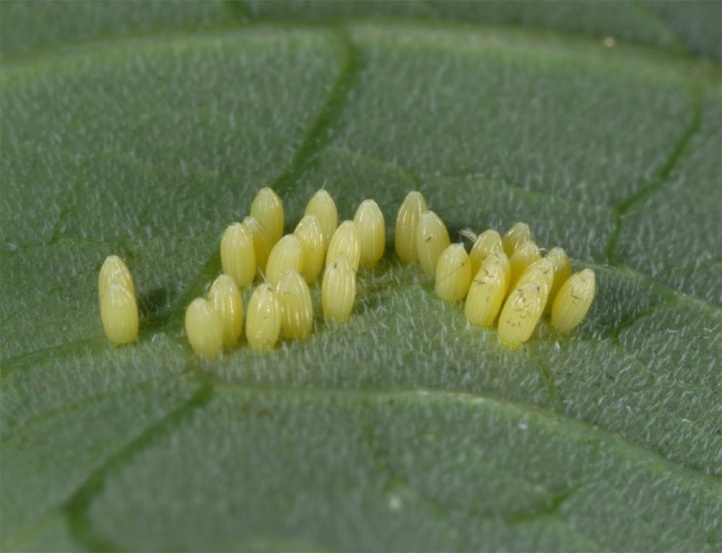 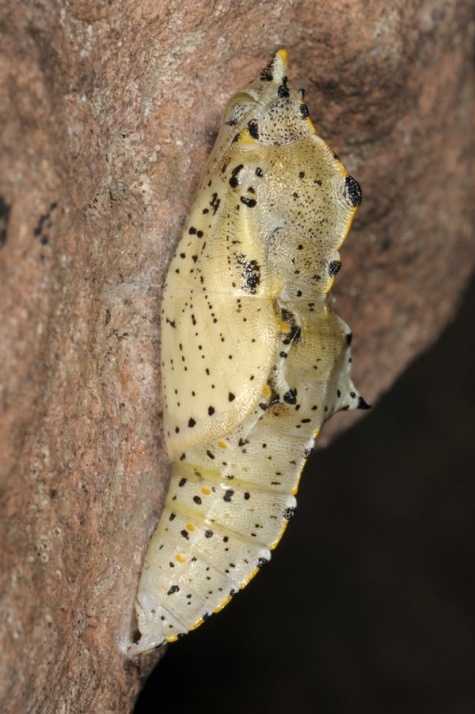 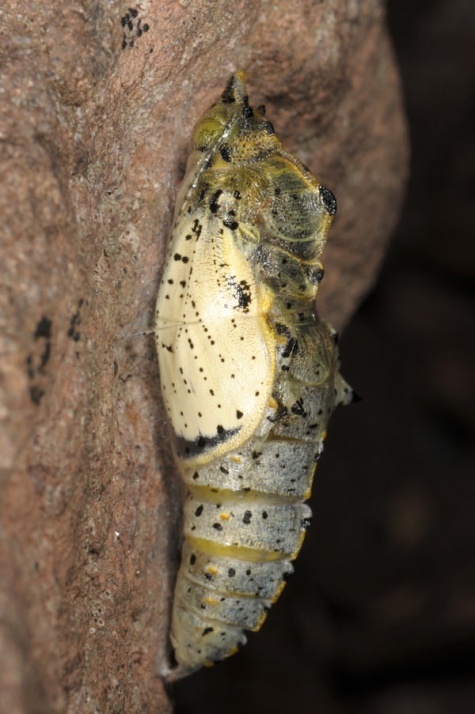 In February 2013, I discovered a small population in La Gomera near Agulo (about 12 fresh adults and some empty pupal skins). 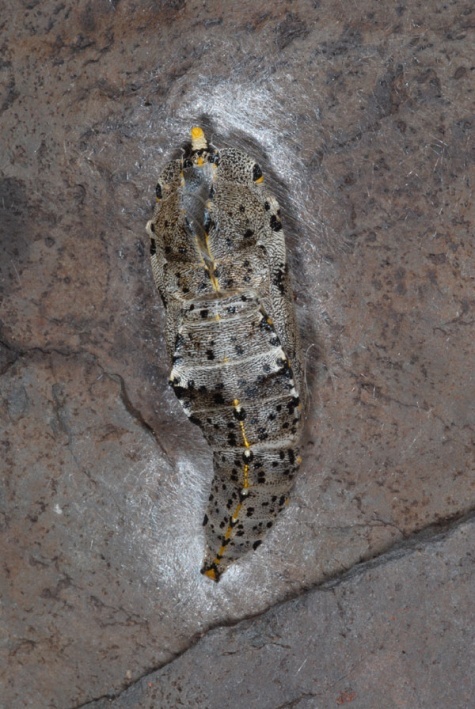 In Gran Canaria there are some evidence that have to be confirmed. 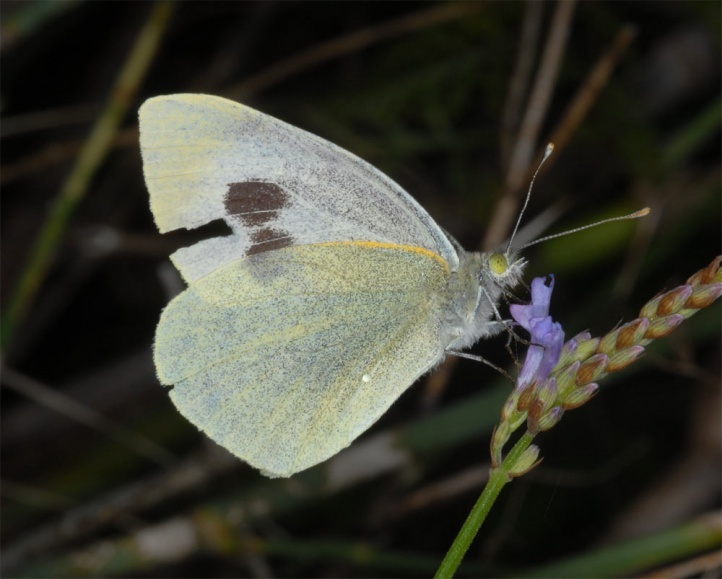 In the northern part of La Palma (from about the Barranco de las Angustias) Pieris cheiranthi is locally still fairly common and found from sea level to about 1400m above sea level (maximum between 500 and 1000m above sea level).